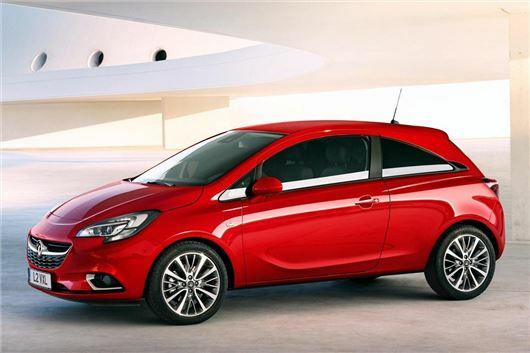 Vauxhall has revealed the first images of the new Corsa, which is expected to arrive in UK showrooms before the end of the year. 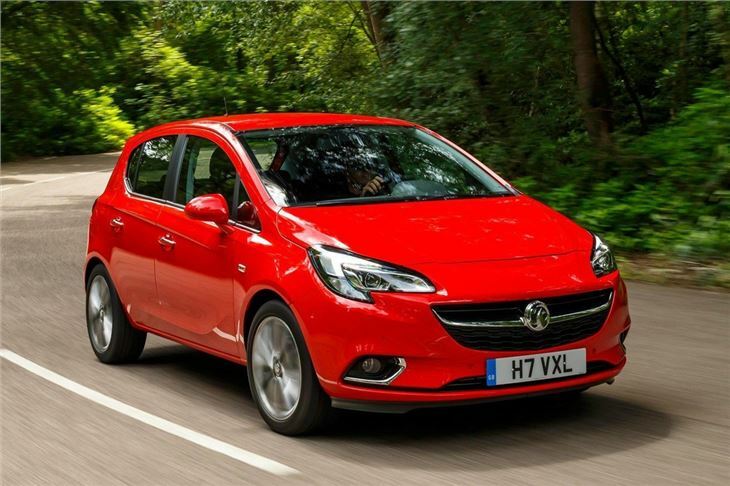 Prices should remain similar to that of the current model, with an entry level version expected to cost around £10,000. 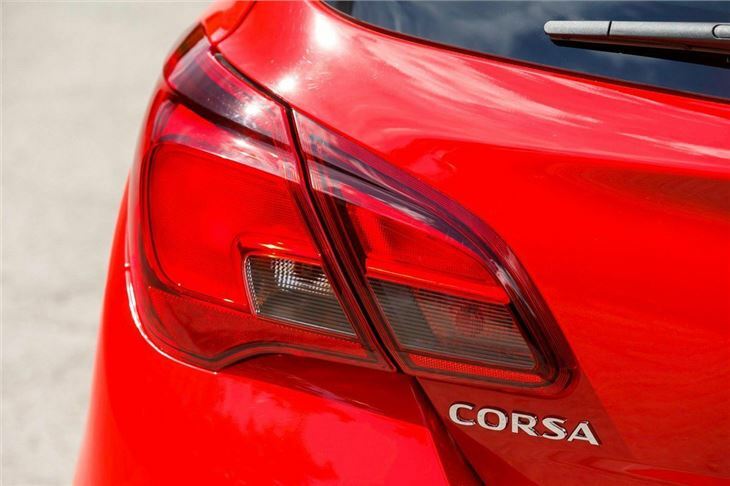 The next generation Corsa isn’t completely new, but it has been very heavily revised over the outgoing car, with an overhauled chassis and suspension set up, an all-new interior and heavy revisions to exterior styling. Elements from the current Astra and Corsa can be seen, but the roofline is very much the same as the outgoing Corsa. Both three and five-door models will be available. The cabin has been heavily revised with a new dashboard layout, new instrument binnacle and the touchscreen infotainment system from the Adam. New equipment includes safety gear like side blind spot alert, high beam assist, lane departure warning and a reversing camera. Luxury options include a panoramic glass roof and heated seats. Under the bonnet there’s a revised engine range, with a new 1.0-litre three-cylinder EcoTec petrol engine. The EcoTec is available with either 90PS or 115PS, both producing 170Nm of torque from 1800rpm. Economy figures are to be announced, but expect sub-100g/km emissions and an official economy figure of more than 65mpg. Also available will be a 1.4-litre turbocharged petrol with 100PS and 200Nm of torque, along with naturally aspirated 1.2 and 1.4-litre petrols, plus a heavily revised version of the 1.3-litre CDTi seen in the outgoing Corsa. New six-speed manual and six-speed automatic transmissions will be available. 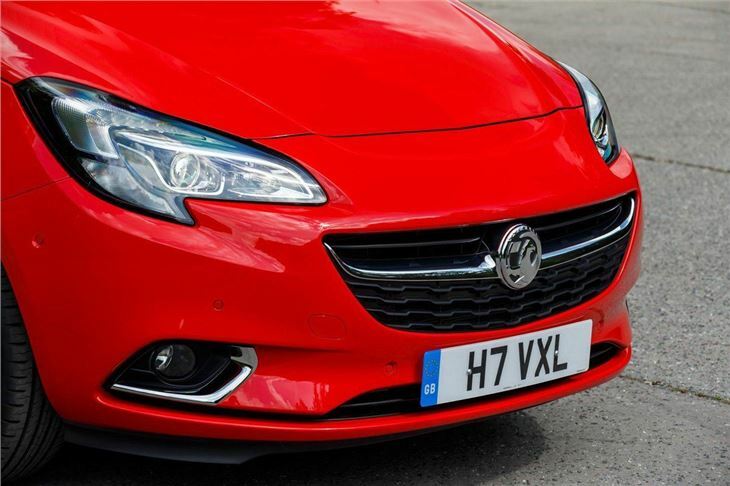 The chassis has been reworked and Vauxhall promises this delivers a “more taut and precise handling” and “better straight-line and cornering stability.” The speed-sensitive power steering has been tweaked to be smoother and more precise, with a specific set up designed for UK roads. More detailed pricing and specification information is expected to be revealed shortly before the updated car makes its debut at the Paris Motor Show in October. Sales should start more or less immediately after the show, with UK cars arriving either late in 2014 or very early in 2015. Why do we have to see a left hand drive dash layout? This is the UK! 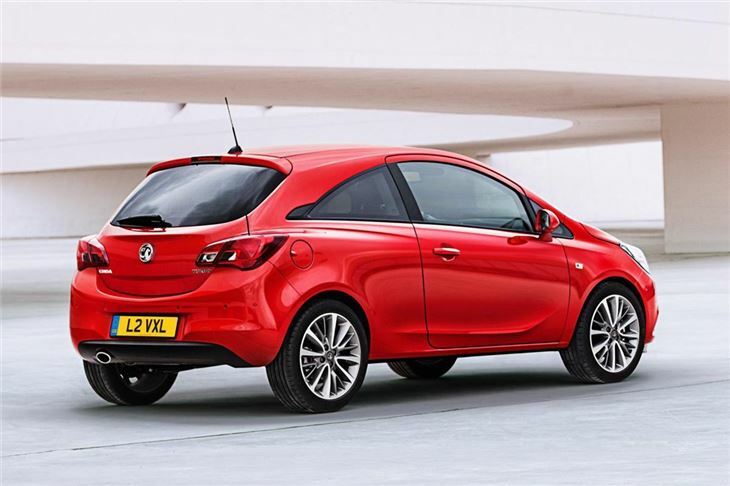 ...Because maybe the car in the photos is really an Opel which was photoshopped to have Vauxhall logos? Hope the Vauxhall Ecotec engines are not as thirsty as the Ford Ecoboost engines. 65.7 mpg? More like 40 - 45 mpg. If you drive a turbo engine with a light throttle, the car won't move. As soon as you touch the pedal you end up in the rear seat and the petrol is guzzled. If you want performance, a turbo is fine. Otherwise you can't beat a non-turbo and a smooth touch on the pedal. "The next generation Corsa isn’t completely new, but it has been very heavily revised"
The fact tht the latest Corsa was introduced around 2006 is disgraceful.